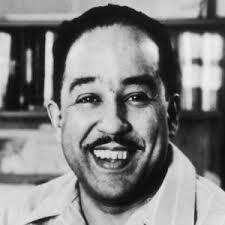 Today would have been Langston Hughes (one of the original Proletarian Poets) 113th Birthday. Google has marked the occasion with a Googledoodle. Here is the link to it, Langston Hughes, I Dream a World, and here it is in words. Enjoy.